One of the UK's most popular university destinations, Sheffield is home to over 60,000 students across the University of Sheffield and Sheffield Hallam. With only 11,000 students having access to university managed or privately run accommodation, there is a large structural undersupply of student accommodation in the city. Completed hands-free student property. Studio 1 is a 19 square metre student studio with 6.69 % net per annum yield. Sheffield, its name derived from the city’s River Sheaf, is a large metropolitan city and borough in South Yorkshire; in the north of England. Historically part of the West Riding of Yorkshire (and Derbyshire), Sheffield has grown to become a driving force of the north and is largely considered its own county area. As a member of the Core Cities Group of the UK, it is one of the largest on the list and stands as the third largest district in England by population. Sheffield has a long history, but achieved international fame and success during the Industrial Revolution as one of the finest steel producers in the land. Technologies such as the crucible and stainless steel were founded and developed in the area, driving the population of the city in the 1800s to multiple by almost ten times. In the modern landscape, Sheffield has grown to become one of the great economic powers in Yorkshire. Sheffield, built upon the banks of the River Sheaf, is separated from neighbouring city Rotheram by the M1 motorway network. Located just to the east of the Peak District National Park, Sheffield attracts thousands of tourists every year. The English capital of London is less than three hours away, Scottish capital of Edinburgh 4 and a half hours and Welsh capital Cardiff 3 and a half. Sheffield is linked to the closer northern cities of Leeds, Bradford and Manchester with less than an hour of travel time, whether by car or one of its urban railway stations. The nearest airport is 45 miles away and connects Sheffield to a number of European destinations and the east coast of the United States. There is a popular concensus that at present Sheffield is structurally undersupplied for student accommodation. Currently, the two universities are able to offer accommodation to approximately 10,900 students on an annual basis. Given that Sheffield is home to over 60,000 full time students across the two universities, there is an obvious undersupply in the city. 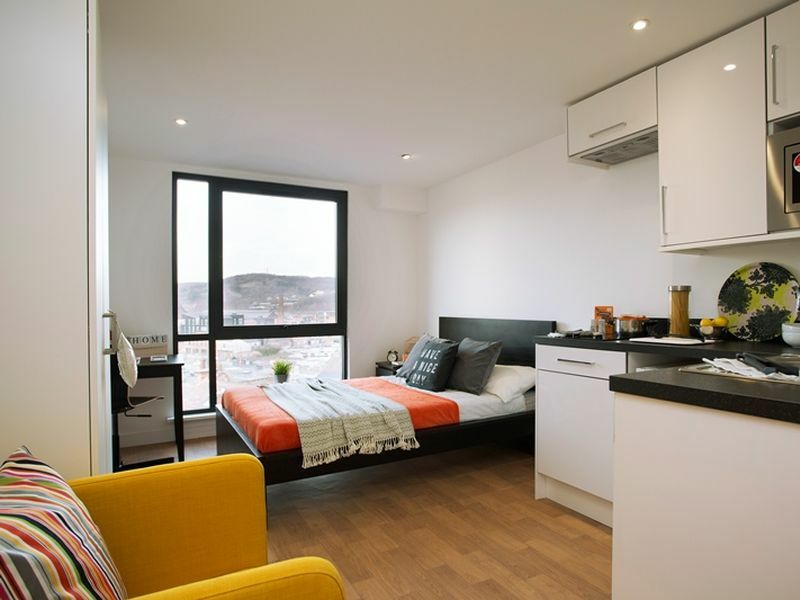 This has created a strong demand for student property in Sheffield which has resulted in average weekly student rents increasing by 3-5% per annum on average in recent years. In summary, a very high percentage of full time students in Sheffield have no access to university managed or privately run accommodation. 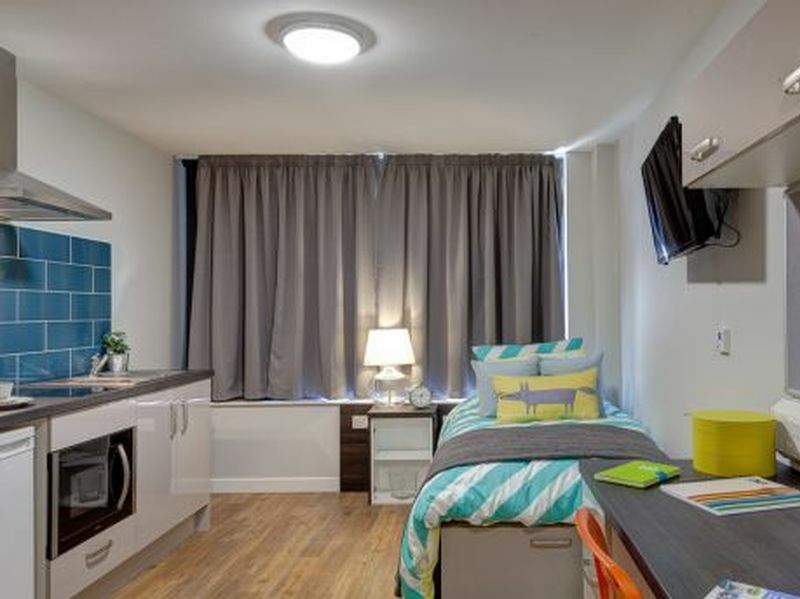 With the two universities in Sheffield currently experiencing an average of over 6 applications for every available, the demand for student accommodation looks set to be sustainable in the years to come. 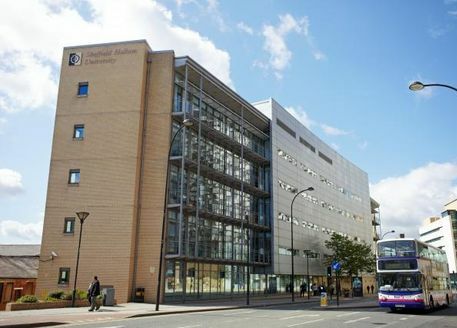 Sheffield Hallam University is based across two sites in the city of Sheffield. The chief focus of activity is on the City Campus, which is very near to the city centre and within walking distance of the railway station. 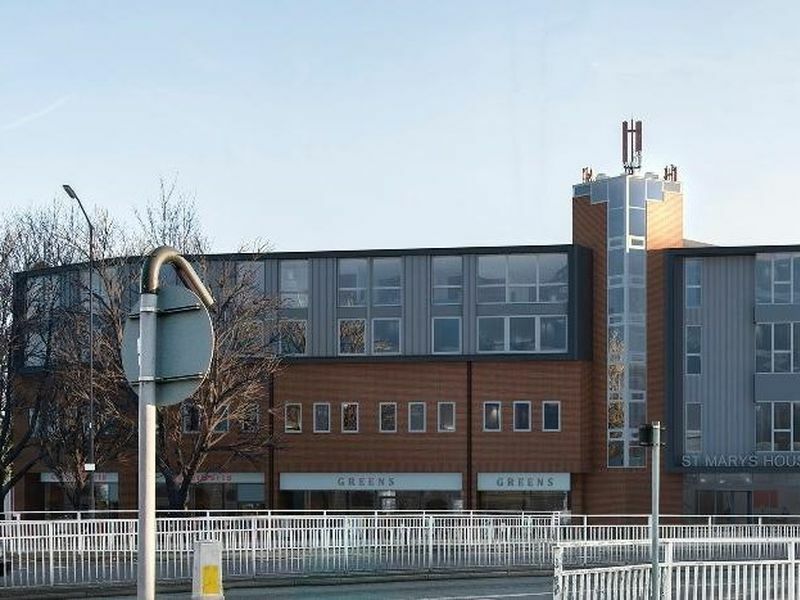 Collegiate Crescent Campus is less than two miles outside of the city centre, to the south-west. Taking advantage of the city’s fantastic links to the M1 motorway network, the university is within easy commute of a number of northern cities including Derby, Barnsley and Doncaster. Travel time to London is around 2 hours by rail, whilst Leeds Bradford airport attends to the travel of international students, less than 35 miles from campus. The population of Sheffield Hallam University is considerably higher than that of the University of Sheffield, at around 38,000 (including 29,000 undergraduates and 9,000 postgraduates). The student population is attended to by more than 4,000 academic staff, whilst the male to female ratio is 45:55. A considerable international presence exists throughout the institutition with more than 10% of students paying for overseas tuition. Degree competition is high at more than 85% whilst almost two thirds of all graduates will leave with a 2:1 or higher. Competition for places and swelling numbers make Sheffield and the surrounding suburbs an excellent opportunity for student housing investment. 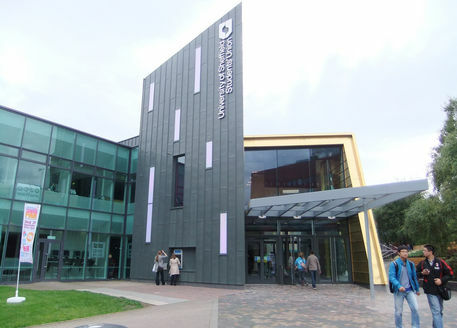 Sheffield Hallam University has a diverse academic profile which performs well across the board, particularly so in some of the more specialised courses. Some examples of subjects which consistently rank in the Top Ten in league tables include Complementary Medicine, Land & Property Management and Librarianship & Information Management. Sheffield Business School is one of the most popular schools contained within the university and teaches a number of business, management and finance courses alongside more specific degrees on language, culture, tourism and hospitality. The University of Sheffield enjoys excellent placement in one of the greenest cities in the UK, with Sheffield having more than 150 ‘woodlands’ and 50 park areas. The university itself isn’t considered campus base, though much of its activity is concentrated in a small area. Found just a mile outside of the city centre, there is a cluster of buildings that belong almost exclusively to the university. In this mile long row of buildings, most of the main centres of study and recreation are found; meaning the university is just minutes’ walk from the amenities of the city centre. 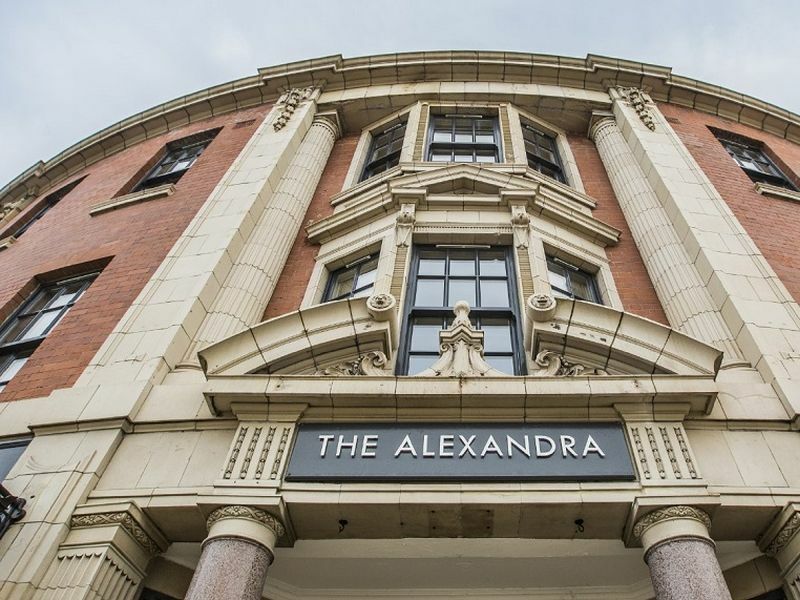 Student accommodation is found slightly further west of this central location, an area popular for student property investment in the surrounding area. Being less than 20 minutes from the M1 motorway, Sheffield is connected to the capital of London by less than three hours of driving and Birmingham by 90 minutes. The University of Sheffield is home to just under 30,000 students (two thirds being undergraduates, the remaining studying for postgraduate degrees.) To further support Sheffield as a potential development opportunity for student housing investment; more than 5,000 of the student population are international applicants; pre-disposed to private housing. The gender split is slightly in favour of females, but across both sexes an outstanding 95% will complete their courses at the University of Sheffield; with almost 80% achieving a 2:1 or above. Entry standards are quite high, with ABB normally being the lowest accepted grades rewarded with a place. The University of Sheffield has almost thirty departments and faculties ranked in the Top 10 throughout the UK, for their calibre of research. This translates well into their academic strengths, with fame and recognition achieved for their courses in Architecture, Geography, English, Politics, Journalism and Computer Science. The university maintains its historical links with the industrial success of the city in offering outstanding courses in the engineering sector also.